First off, it smells lovely! Lemony as you may have guessed, quite strong but it doesn't last ages so it's not too overpowering. 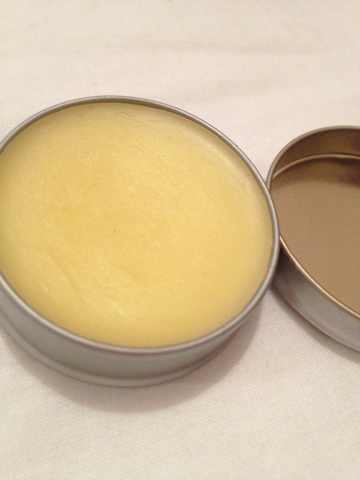 It's quite a thin consistency, much like the Burts Bees Miracle Salve. You only need a tiny bit on each nail so it should last for a while! It's very moisturizing and is slowly repairing my cuticles. I use it everytime I paint my nails so maybe once a week, I may try using it everyday to speed up the results! I really like using this and it's definitely improving the condition of my cuticles so I'd recommend it to anyone who's had the same problem over winter! Have you tried any cuticle creams? I love love love Burts Bees! I prefer it over high end brands! 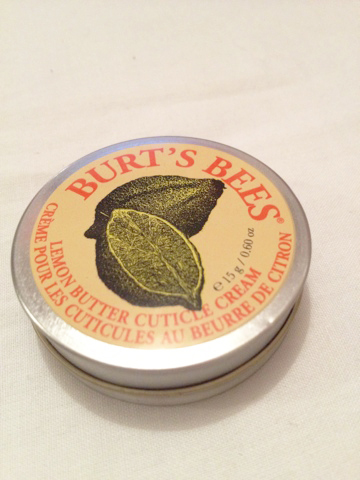 So many people rave about this, I haven't tried a cuticle butter ever, and I don't know if I would use it or would just buy it for the sake of it! I really need to find a good cuticle cream and you've inspired me to give this a go. Lovely blog! Thanks for the review. I'd been wanting to try it for a while now but didn't know if it actually worked. Thanks!